A couple of days ago Party Poker came out with their Live Tournament schedule for the upcoming year. It’s safe to say that 2017 was a hell of a year for Party Poker. They won the Poker operator of the year award at the annual EGR Awards, ending PokerStars’ three-year streak, they revamped their software, and most importantly, they had an excellent live tournament season. But enough of the past, let’s take a look at what Party Poker has prepared for us in 2018. The 2018 Party Poker MILLIONS series will be bigger than ever. They plan to organise events in North America, Russia, the Caribbean, Europe, and of course, online. What is the prize pool, you ask? Well, for this year Party Poker is offering over $100,000,000 in guaranteed prize pools. The whole event will last from December 2017 until December 2018. Here is a detailed table of all live events that Party Poker will host in 2018. These are some enormous tournaments if you ask us. If you plan to participate in any of them, we would like to wish you the best of luck. 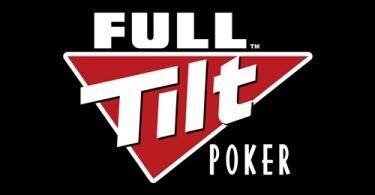 Additionally, if you want to stay in touch with what is happening in the world of poker, make sure you visit us at Poker Sites UK.